Skin looks perfected with this natural coverage liquid concealer. 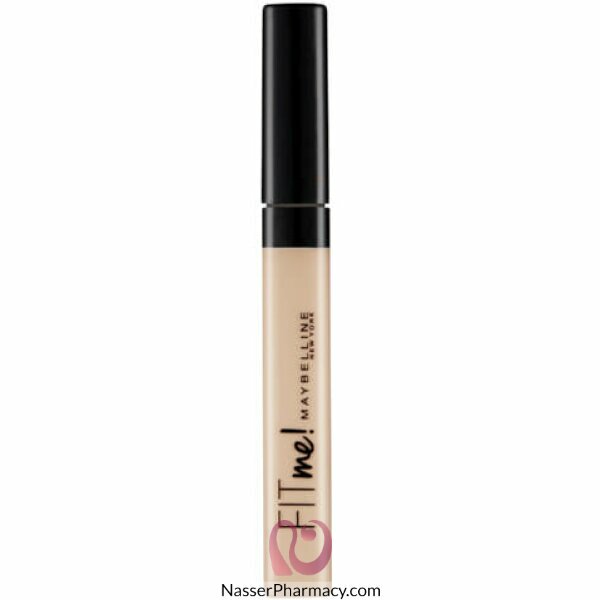 This oil-free concealer formula conceals redness, flaws, and blemishes. Matches all skin tones.